Is there a better alternative to Jane Croft: The Baker Street Murder? 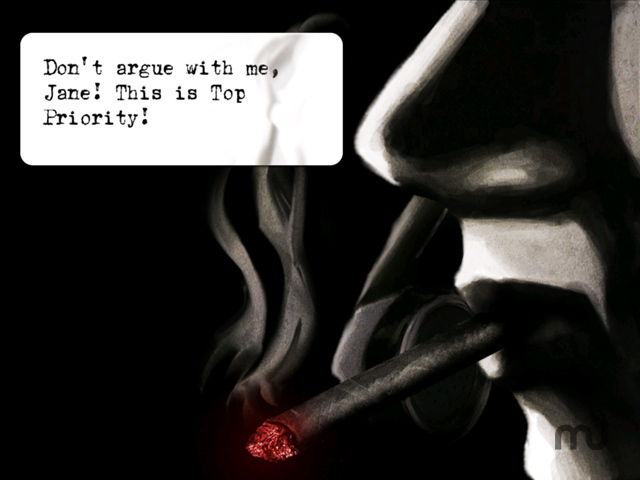 Is Jane Croft: The Baker Street Murder really the best app in Adventure category? Will Jane Croft: The Baker Street Murder work good on macOS 10.13.4? Jane Croft: The Baker Street Murder...Help the famous Detective Croft solve the case of the Baker Street Murder, and uncover the conspiracy about the murder of her partner! Find clues and interview suspects in different locations that will keep you guessing! Bring justice to a murderer, and avenge your fallen partner. Use your Hidden Object skills to crack the case in Jane Croft: The Baker Street Murder! Jane Croft: The Baker Street Murder needs a review. Be the first to review this app and get the discussion started! Jane Croft: The Baker Street Murder needs a rating. Be the first to rate this app and get the discussion started!